Hi, can anyone tell me a way to root this phone please? Thanks. Anonymous, 11 May 2012You can try force restart by holding the power button + volume up button together. Hope it worksthanks you so much!for your post! 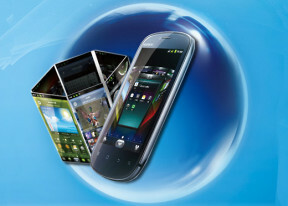 I tried several links and programmes including superoneclick for rooting, to no effect. Found on EBAY this guy in US who claims to have good record for jailbreaking all sorts of phones, does it for $ 25.00 online via teamviewer. Try him if you like. No other sources, and have wasted enough time trying myself. Ok... I have the 2.3.7 ginger on it and do someone know how to ROOT the phone ?! but I dont wanna downgrade it !!!!! ;( please help ! AnonD-48029, 26 Mar 2012How do I force reset / restart to this phone when it hangs?Install and use task killer. How do I force reset / restart to this phone when it hangs? 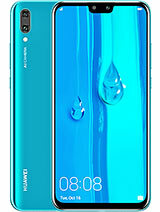 How can I force restart / reset to huawei vision when the phone hang? 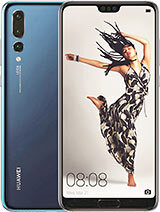 cannot configure 3G in my huawei U8850, any advice ? Anonymous, 28 Feb 2012Tried many ways, still can get the phone to last for a day, any solutions for the battery life... moreHad the same problem with my u8650. Downloaded JuiceDefender. Saves the day. Release the PHONE within the phone. They have PRO Versions, but the basic which is what I use. 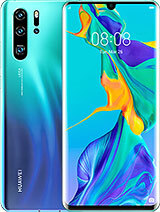 Tried many ways, still can get the phone to last for a day, any solutions for the battery life, I am happy with the price, design, functions, pretty much everything except battery life. It has SPB Sell! very interesting! Worst phone I've ever had. 1St handset gave no coverage at all, so store exchanged it (ELF) after 2weeks of frustration. 2nd handset lasted just 2 days, then it died. Now trying to negotiate different handset with carrier (as i'm under contract) They aren't being very co-operative, so as they say buyer beware! 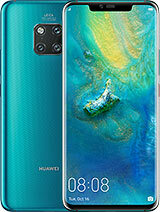 all other sites don't mention that this phone have gyro sensor, only this site says that u8850 has gyro sensor. can you please clarify this. Is there any software bugs or problem? Could you share your experience about bugs and software problems? 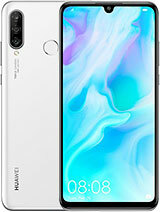 although its a nice designed phone and nice to touch and use. the battery life is very poor, and the reception is terrible. a lot of the time it had very low or no reception and 50% of the receiving calls would go straight to message bank with out ringing.